Conveniently located close to government offices, Eglin Air Force Base and Hurlburt Field, the Best Western Fort Walton Beachfront Hotel is pleased to provide exclusive discounted rates to U.S. government agents and military personnel. For your hard work in service to our country, our military-friendly hotel would like to offer you amazing Gulf of Mexico views, a relaxing afternoon by the pool and an evening of great live music onsite at the hotel’s Swizzle Stick Lounge at federal per diem rates. Keep in constant communication with our free high speed Wi-Fi and convenient business center with a color printer. A fax and copy machine are available for use at any time. In your beach-inspired room , enjoy a large workspace with free high speed Wi-Fi, free local calls and voicemail, a flatscreen TV with cable and a convenient mini-kitchen station with a fridge, microwave and coffeemaker. Leave the office and barracks behind for a night or two and call us today to book to your amazing room at our exclusive government and military per diem rates. 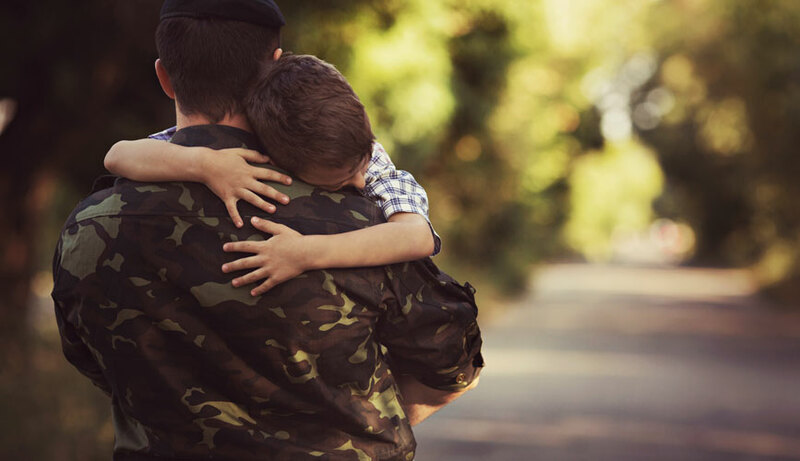 Best Western Fort Walton Beachfront Hotel is within minutes of Eglin Air Force Base and Hurlburt Field, making us a top choice for military personnel, as well as their family and friends. 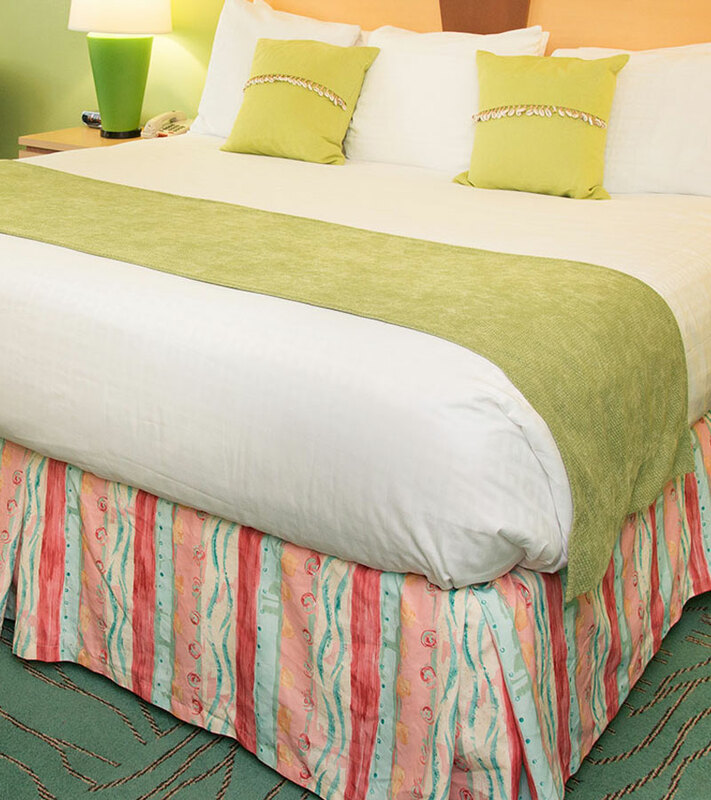 If you are traveling for work, choose to stay at our hotel and pay per diem rates as our way of saying thank you.